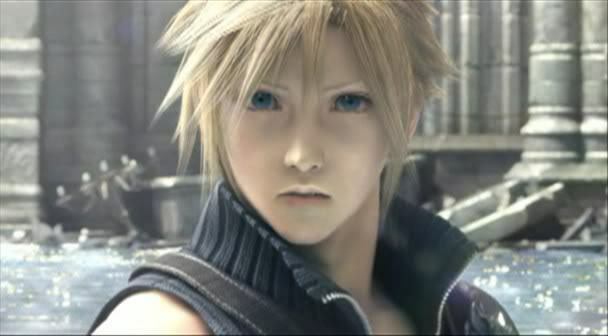 It's rare that I have a fictional crush, but Cloud Strife is one I've had for a while. He's from Final Fantasy VII originally, but has been in several other venues too. He's just so pretty, and has a killer motorcycle, and is kickass with a sword (he has 6 that he can combine or use individually as he pleases, all which live in the motorcycle). He's got to have great muscles to do that. He's got such a pretty face, and a creepy realistic one for this being digital. I believe the term for that is uncanny valley. I do love Cloud. Especially in FF7 Advent Children. He's another in my top 10 I'd love to cosplay as.